Most of our Tips & Tricks are located in the private Delta/VES Users Section of the site. For instance, did you realize that there are scores of undocumented (not in the manual) special functions that Liquid is capable of? 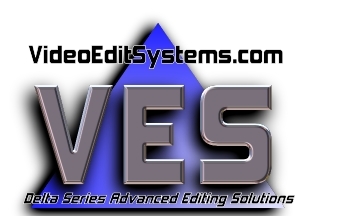 That area is reserved exclusively for registered users of the Delta/VES series of computers running AVID and AVID Liquid, and access is included as part of the Support Package included with every purchase of an editing system. However, we have gone ahead and posted some entries here for the general public to access. Learn how to do multi-camera (two camera) editing in Pinnacle Studio 12.